Cotton Carded yarn is produced using 100% cotton through carding process. Cotton is excellent for clothing due to its ability to absorb water and keep wearer cool during hot temperature. 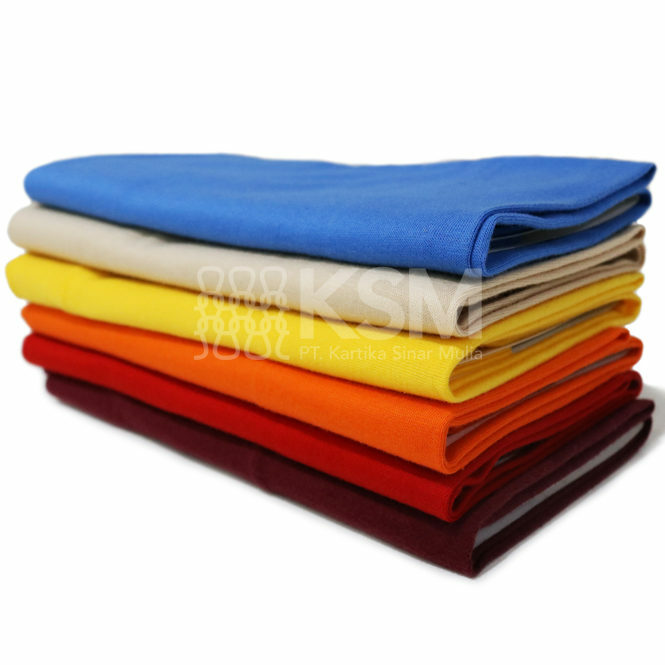 Carded is a great option because it has lower price compared to the other 100% cotton fabrics.